Domain renew in .APP domain area is possible at any time, but before domain deletion. 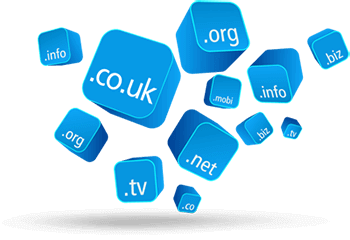 Choose a suitable domain name, then simply register it and get online visitors now! Internet area .APP does not contain regional restrictions - anyone can have .APP domain. The minimum registration period of .APP domain is 1 year, the maximum is 10 years. 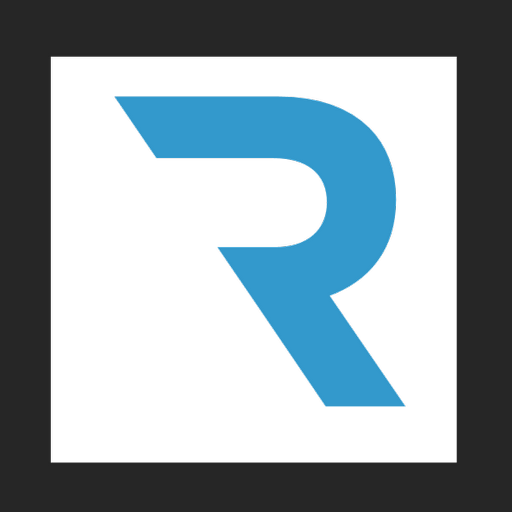 Domain name registrar, Regery company, makes it easy to register a domain name in a .APP area. Thanks to a quick search for available domain names, you can quickly register a domain name you like. Intellectual suggestion engine of domain names allows you to choose the most optimal name or can suggest possible new variants of your request. Thanks to a flexible infrastructure, domain prices in the zone .APP are among the most profitable in the market. To start searching in the zone .APP, enter the desired domain name. The domain area APP refers to open domain zones of general purpose and does not contain restrictions. 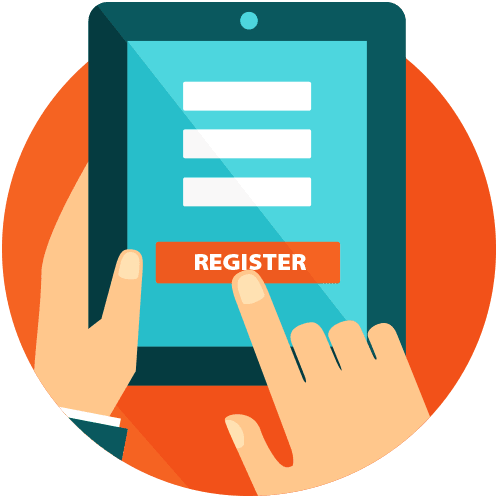 Anyone can register APP domain for a site, blog, store, services or services. 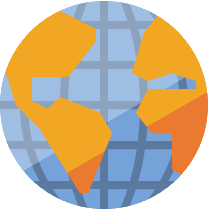 Within the international SERPs is marked priority, making APP domain extension profitable investment of material resources. Transfer protection .APP domain name allows you to prohibit the transfer of the domain from your account, and also allows you to prevent changes to your NS servers. The service is provided for FREE of charge on the Regery Services. On the Regery services a FREE domain visitors forwarding from the .APP domain to another is available. This is very convenient if you need to redirect visitors from .APP site to a new web resource. Forward e-mail from a domain in .APP area to another e-mail address. With Regery services this is easy. APP domain transfer process is characterized by the absence of any risk. Regery services keeps monitoring of your .APP domain and cand send priority e-mails and SMS notifications. Clients do not need to worry about forgetting the expiration of the APP domain. SSL certificates and all other products will be saved in the account registered in the Regery service.